Super opportunity! Marpole's best buy! Top floor suite with a southern exposure and an outdoor balcony facing south west. You'll love the new stainless steel appliances, doors, laminate flooring throughout and the tastefully remodelledbathroom. A very bright and cheery unit with skylights in the kitchen and bathroom and a bay window in the very spacious living room. Mostly owner occupied building that allows some rentals. One secured parking space and storage locker. 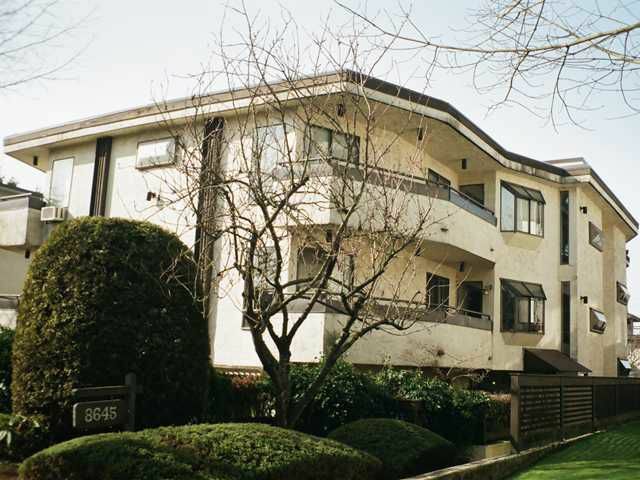 Very quiet location near all amenities and express buses to UBC and Downtown. Quick possession is possible. This is your chance to stop renting and enjoy affordable ownership on the Westside! Excellent value!